Our background of designing, implementing and moving large corporate filing systems has prepared us well for addressing the detail required to execute complex corporate relocations. 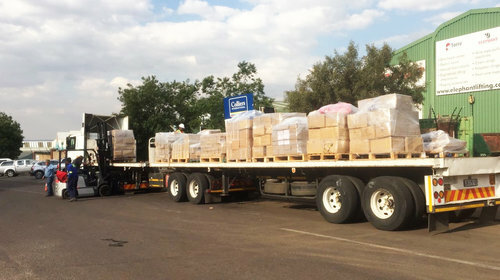 Over the years our teams have become highly experienced in all aspects of office and warehouse relocations and churns. Each individual is allocated a unique move number which is recorded on all items to be moved. This indicates an exact location at the new premises. Desks, high density filing units and storerooms are labelled prior to the move so that boxes can be delivered directly to these locations. Accessibility to outgoing and incoming premises is also checked and access routes planned. Relocations can be simple where only boxes and computers need to be moved or move complex where desking and stock items are included. Our move process is able to cater for any size or type of corporate relocation. Plastic bags to house each person's mouse, keyboard and cables, are issued to each person prior to the move. Towers and screens are wrapped in bubble wrap and then crated for protection and security during transit. The dismantling, relocation, possible reconfiguration and the reassembly of desks, boardroom tables, meeting room tables, training facilities, reception counters and joinery items. Veneered and upholstered furniture is always wrapped for additional protection. The relocation of special areas such as the gym, the bar and the kitchen. All boxes, crates and miscellaneous items such as whiteboards and dustbins are documented on delivery notes and signed out of the old premises by the client. Once items have been placed at the new premises these again are received and signed in by the client. This eliminates any uncertainty as to what was moved. For additional security both boxes and crates can be cable tied closed. Boxes can further be strapped closed. 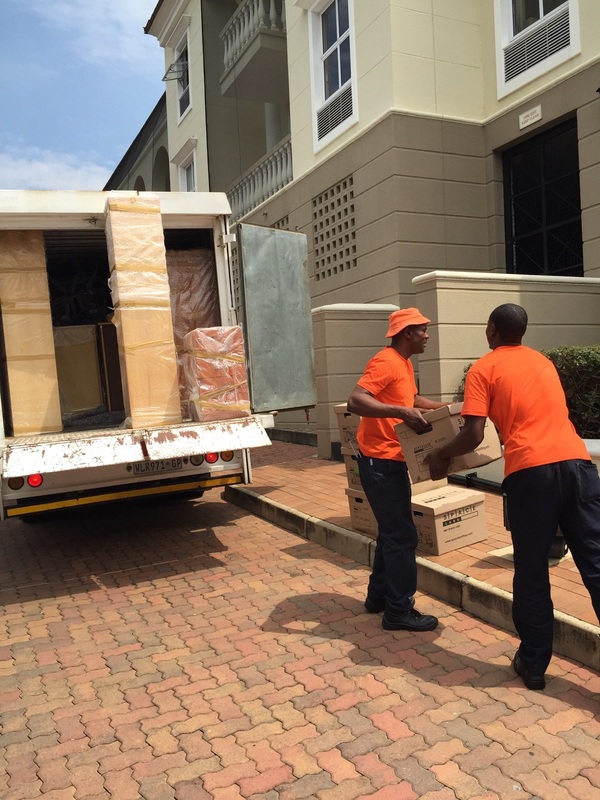 Supervisors are constantly on hand through the relocation to assist the relocation team with the receipt of the moved items and their correct placement. 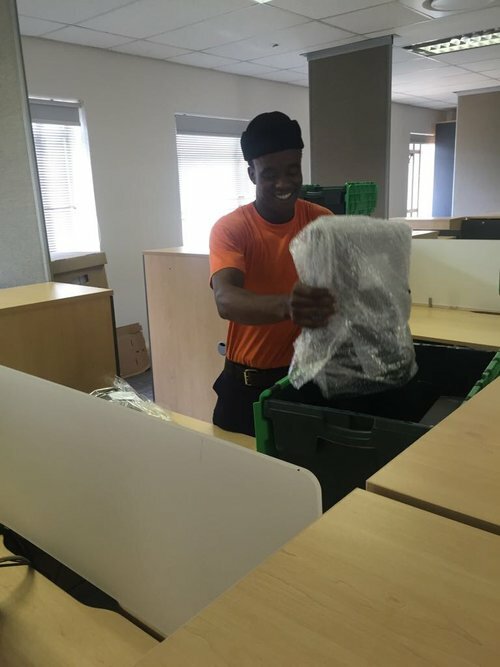 After each move, the Spacelabs team will sweep the floors for empty boxes, lids and all packaging material.